Come finish this well designed 20â x 32â custom cabin shell on coveted Treasure Island. 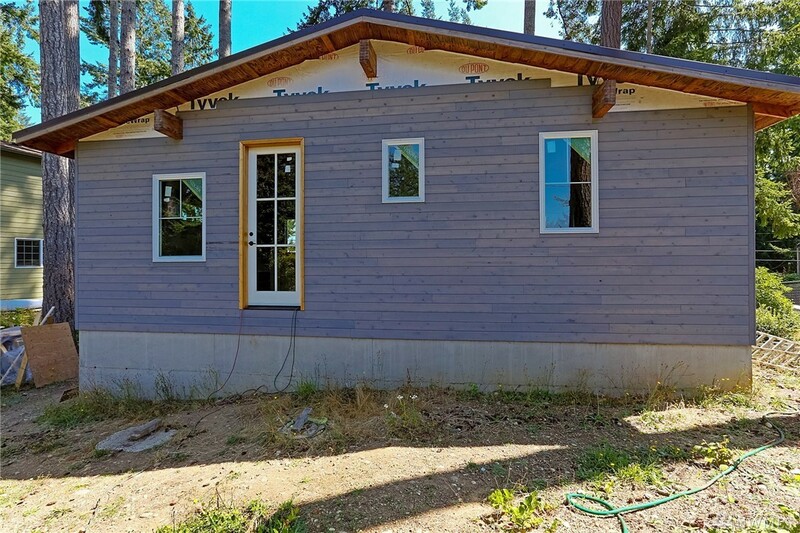 This cabin lives large with 13â vaulted ceilings, 9-foot doors and large custom windows. Great design concepts and quality construction include; underground power, 2-story engineered foundation, all plywood construction, glulam beams, tongue & groove cedar siding (3/4 complete), metal roof and large storage space underneath. With very few lots left on the island, you donât want to miss this opportunity!